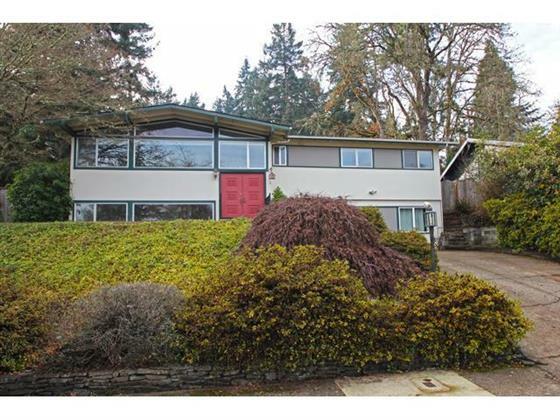 Spacious southwest Eugene home with 3 open & light living areas on 2 levels with wood burning fireplaces in living room & family room. Wonderfully updated 600 sq ft kitchen with huge 4’x8’ island, beautiful hardwood flooring, granite counters, stainless appliances (refrigerator, double ovens & dishwasher), and gas cooktop open to great room & dining area. New & newer interior paint & carpet. Updated main bath with tile & Kohler fixtures! Nicely landscaped & fenced yard with filtered views. An exceptional value!